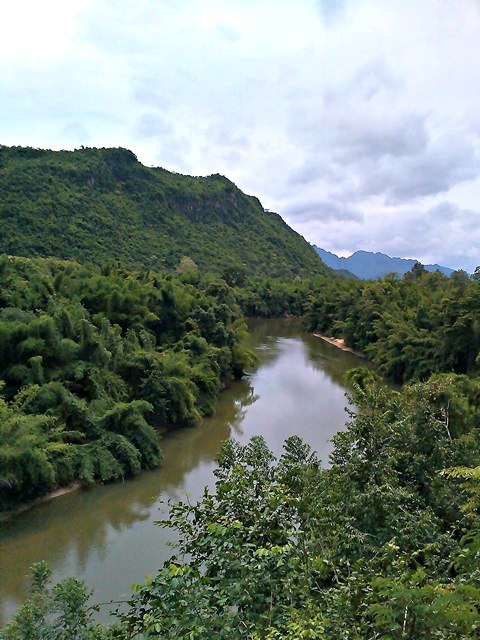 Poet Robert Frost immortalized “The Road Not Taken.” I would like to borrow one line of the poem and pictures out the essence of my experience as a solo backpacker to Kanchanaburi, Thailand along this line. Specifically, I will focus on the feelings and impressions I derived from riding the train that passed through the Death Railway. What is this Death Railway anyway? Months before I researched on our trip to Thailand, I chance-encountered a 1957 movie entitled “The Bridge on the River Kwai.” For reasons unknown to me, I was so drawn to the movie then later found out that the real bridge on the River Kwai is still standing, imposing and history-filling just at the heart of Kanchanaburi. 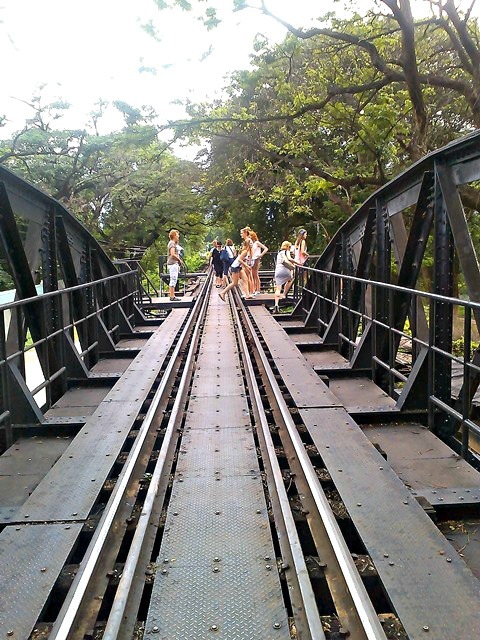 The bridge was part of the Thailand-Burma Railway or the Death Railway, so called because of the deplorable conditions leading to numerous deaths of the Asian laborers and Allied prisoners of war (POW’s) who constructed the railway during the 2nd World War under the command of the Japanese. The POW’s were mostly British, Australians, Dutch, Americans and some Canadians and New Zealanders, forced to labor when the Japanese found an alternative route to transport war supplies away from the senses of the enemies. 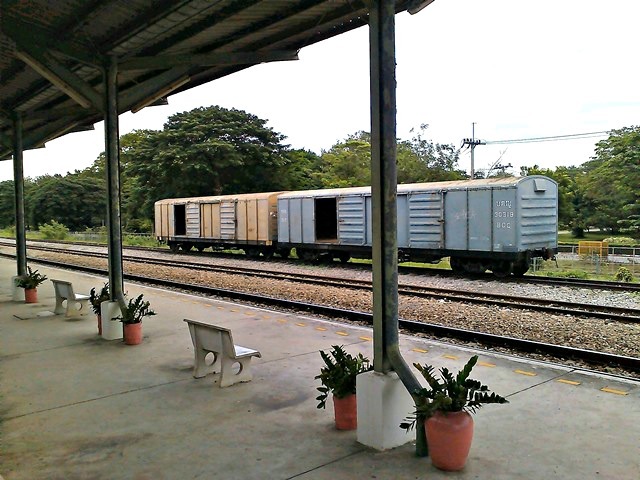 This was the railway from Nong Pladuk in Thailand, passing through Kanchanaburi then Nam Tok (a town in Kanchanaburi), leading to and connecting to Burma (now Myanmar). The part of the railway connecting to Burma is no longer in use. 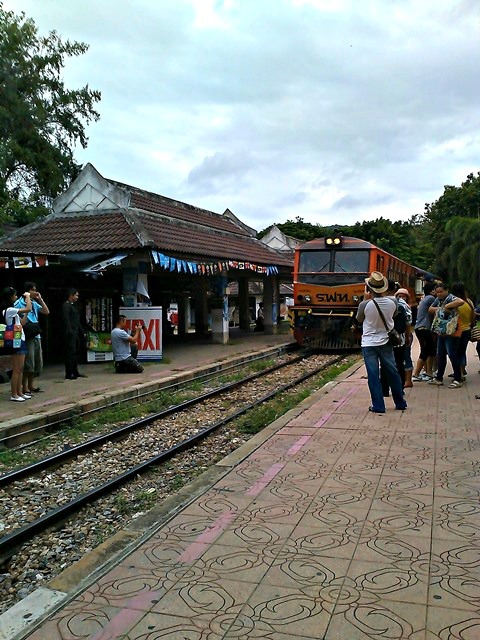 Passengers from Bangkok are brought only up to Nam Tok, and back from Nam Tok to Bangkok, costing foreigners 100 Baht every time they ride the train, no matter where they got on and off. Two trains from Bangkok travel to Kanchanaburi up to Nam Tok, one in the early morning at 7:50, the other one in the afternoon at 1:55. The railway’s war background then became the motivating point of my journey. From Bangkok, I met a few foreigners riding the early train, mostly Westerners. For one who was having her solo trip abroad for the first time, I longed for the presence of a familiar feature, someone distinctly Asian, if not rightly Filipino. Seeing none, I did not let it deter me from enjoying the lush and green scenery of the countryside we passed through, of breathing the cool and grassy smell of places I know nothing about and of dreaming of old scenes in the war, traveling back into the era of 1940’s too well suggested by the clickety clackety sound of the 3rd class train I was riding. 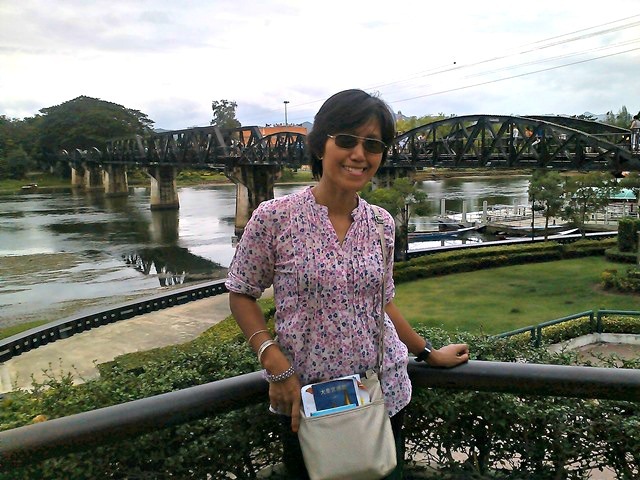 After almost four hours, I arrived in Kanchanaburi . I immediately surveyed the phenomenal bridge despite the tiny speck of rainfall, crossed it on foot, walked barefoot to feel the dampness of the iron track, and hung around the side platform to drink in all the scenic view of the surrounding river. I got my fill of the bridge and the nearby tourist destinations like the war museum, the floating restaurants, jewelry market and knick-knack booths along the way on my first day. My second day proved to be more adventurous and way extraordinary. 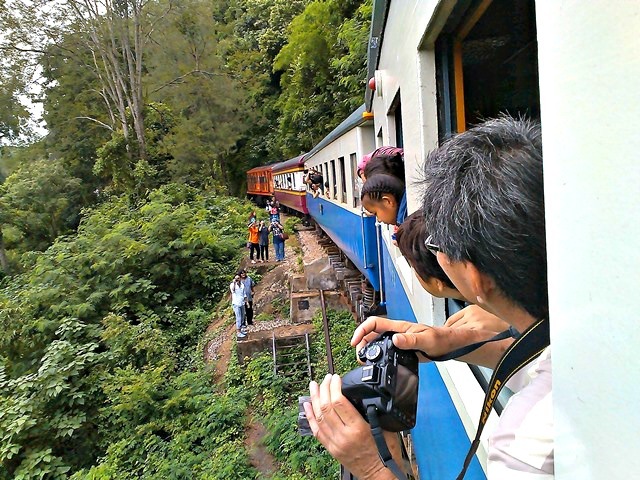 With several tourists, most in group tours, some in two’s who appeared to be backpackers like me, and I, who was enjoying the comfort of my own company, together we waited for the train from Bangkok that would transport us along the old, rickety and rugged track of the Death Railway. Almost 12 noon, the arrival of the late train (of which I overheard someone commenting that it was to be expected), was met with a euphoric clapping of hands and heightened whistles by most waiting passengers. 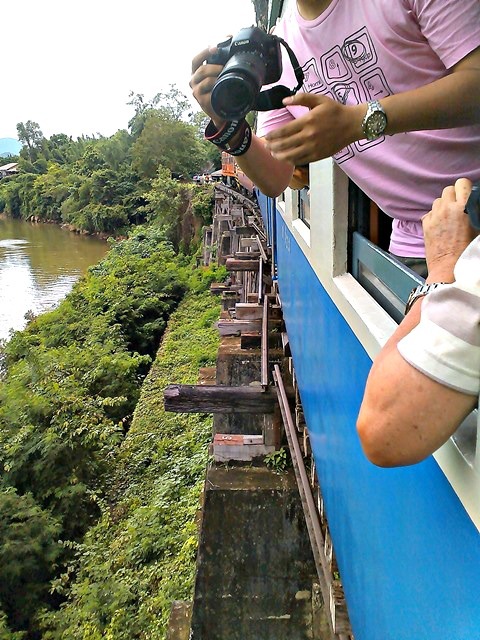 The train had not fully stopped but people were clamoring to step on the side doors, in a race to get the best side of the window, left in going to Nam Tok, then right upon coming back. Excited chatters of different tongues assailed my stretched-wide ears, hopeful and alert for a tiny bit of a familiar word. None came. I shrugged, with a slight regret, but life on the train along the Death Railway moved on. 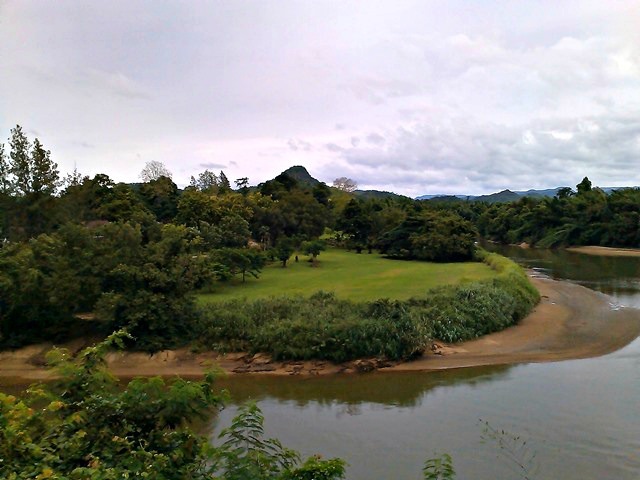 The journey from Kanchanaburi to Nam Tok amounted to almost three hours. Getting the best view of the left side window, I ignored the sound of my tummy protesting for food, tiny silent hunger pangs ashamed to break my wondrous mood. Like most tourists, I can’t sit still from gazing on my side of the window, then suddenly craning my neck hoping to look closely on a spotted view from my neighbor’s side. Our train was speeding in between fields of green on top a reddish brown land, ranges of mountains forming a horseshoe, enclosing the rust-colored train solitary in the center. 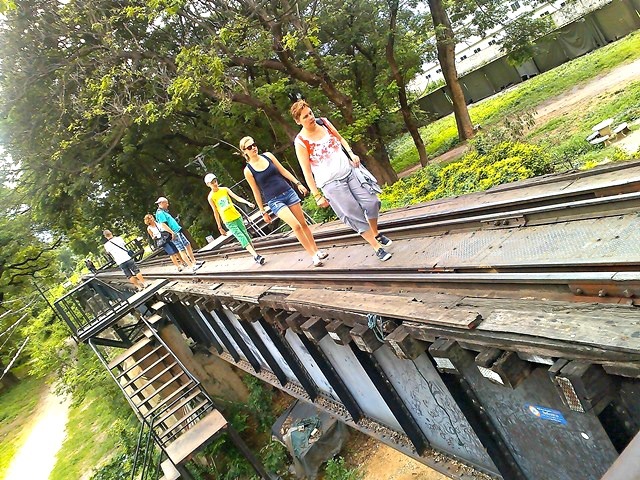 I knew there was more to the rows of trees, corn fields and betel fields once we neared the Wang Pho viaduct. This section of the rail is the highlight of every trip along the Death Railway. 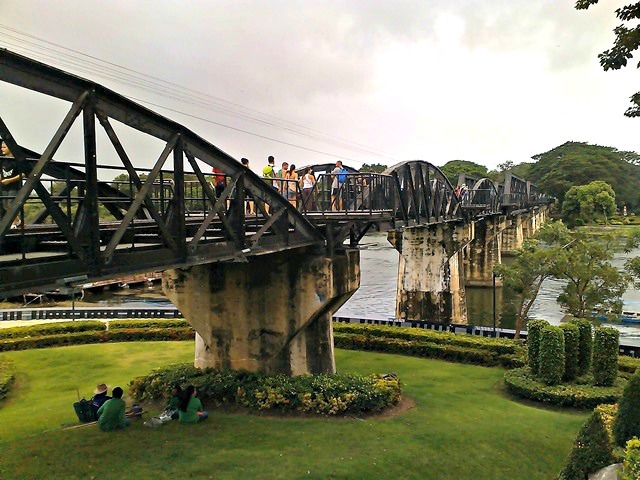 The viaduct is a wooden lattice structure supporting the railway line around a cliff wall with the unending stretch of the spectacular view of the River Kwai below. It was a heart-stopping near-death crossing over the creaking, ancient wood bridge. Passengers all flocked to the left window, gathered as much shots and videos of the moment, unmindful of the train’s seemingly tilting movement, as if to bowl over and throw us all out of the window into rocks, stones and pointed branches before going under. Whoah! I lost track of time when we crossed the viaduct. It was short, maybe not more than 15 minutes, but the experience will forever be etched in our minds and hearts. At that moment, we were aware of the grave danger, that even just one mechanical or human error, several lives could perish. 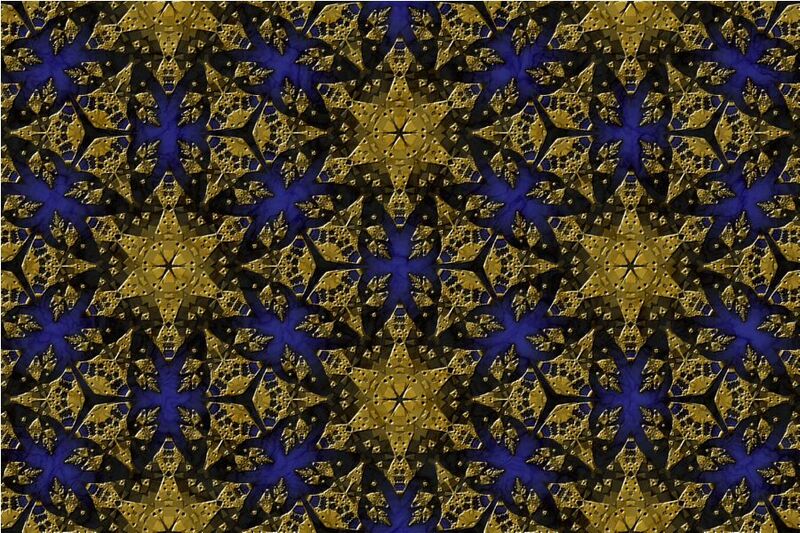 But the subconscious pointing out the danger was overruled, brutally pushed to the outermost portion of the mind, letting the ecstatic heart rule otherwise. 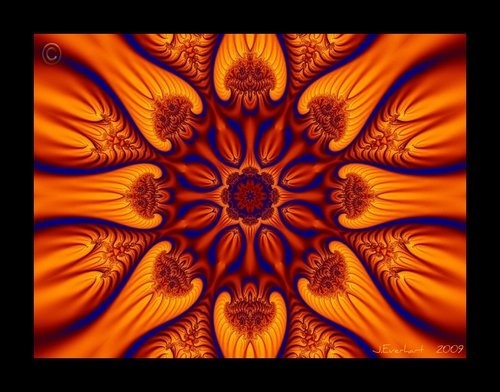 Elated glances from eyes that have seen varied forms of beauty and madness, coming from different cultures and lands, became unified. I forgot my solitary state, felt one with the whole group, especially when someone spontaneously told me “careful” when I let half of my body inclined outside the window to take pictures and I didn’t notice that we were about to pass through a tunnel-like mountain. I was touched, and can only grin apologetically like an answer to an old friend who knows of my errant ways. There and then I affirmed the wisdom of my decision to follow this unpopular path. For to me, the Death Railway was indeed a rail less traveled by, at least for us Filipinos. Thailand? Let’s cross-country then to Cambodia and Vietnam, is usually the plan. The rail to Kanchanaburi may be un-trodden by some, but it definitely paved the way back to what for me is essential, rediscovering my free mind. Riding the ramshackle train, listening to its worn-out noise, and passing through the deathly rail, I had ample time to contemplate on some ironies in life. In danger arose the need to seize and preserve an ecstatic moment signifying life at its best. 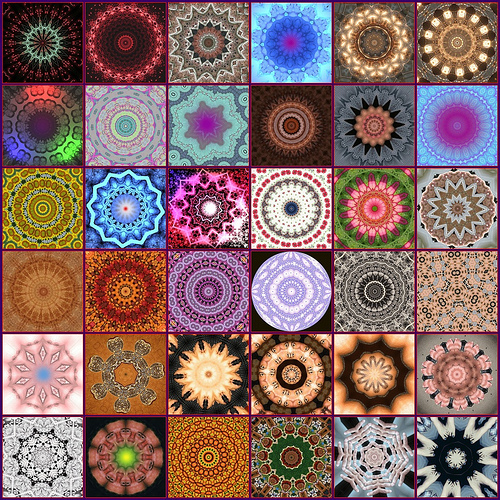 In diversity came a need to stand out to keep the distinct trait alive and intact. And in solitude there originated genuine confidence, empowered by the fact that if one can be happy by oneself, then one can rise above other predicaments. Indeed, the rail less traveled by, has made all the difference.